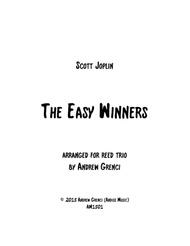 This charming rag is arranged for woodwind trio consisting of oboe, clarinet, and bassoon. It is perfectly appropriate as a light addition to a chamber music recital or background music at a reception or party. The arrangement is unique in dividing the top melody line evenly between the oboe and clarinet. A wide range is used on all three instruments. This music could be mastered by advanced high school students, but is also rewarding for professionals. Dynamics and articulation suggestions have been added sparingly, and performers are encouraged to take it from there to develop a group interpretation. 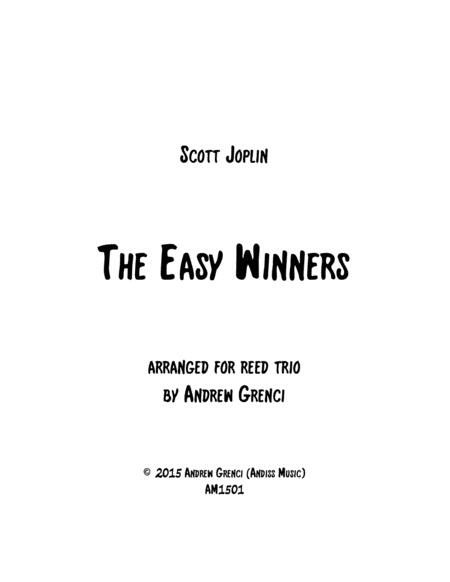 Visit www.andrewgrenci.com for information about the arranger and to learn about upcoming projects.